Quiet top-floor studio with hardwoood floors in superb SoMa Spot! Patron Saint of Ireland Day! ETA: RENTED! NO LONGER AVAILABLE! SORRY! 574 3rd St. – Rent Ready Studio Under $2k? Mathematical! 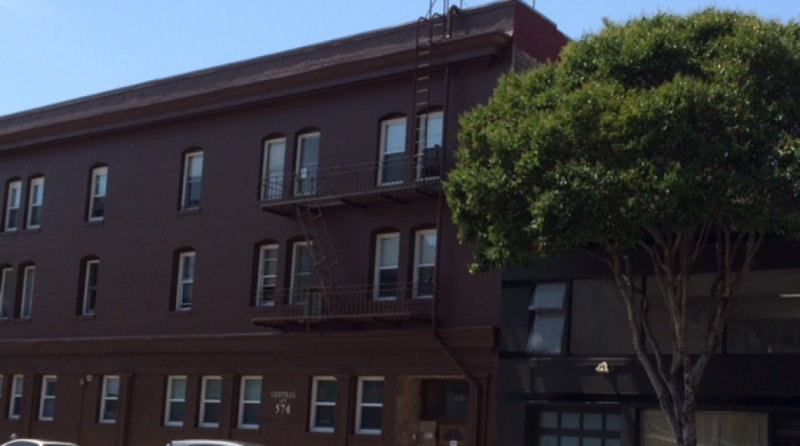 Rent ready studio apartment for under $2k in SoMa!